WASHINGTON (AFP) – President Barack Obama declared Tuesday that any new case of HIV/AIDS was one too many, as he rolled out a new national strategy to cut infections and improve care for those with the disease. Thirty years after the human immunodeficiency virus (HIV) burst to global attention, the first-ever National HIV/AIDS Strategy will demand action from federal, state and tribal governments and medical and scientific communities. It envisages cutting the annual number of new domestic infections by 25 percent over five years. "The question is not whether we know what to do, but whether we will do it?" 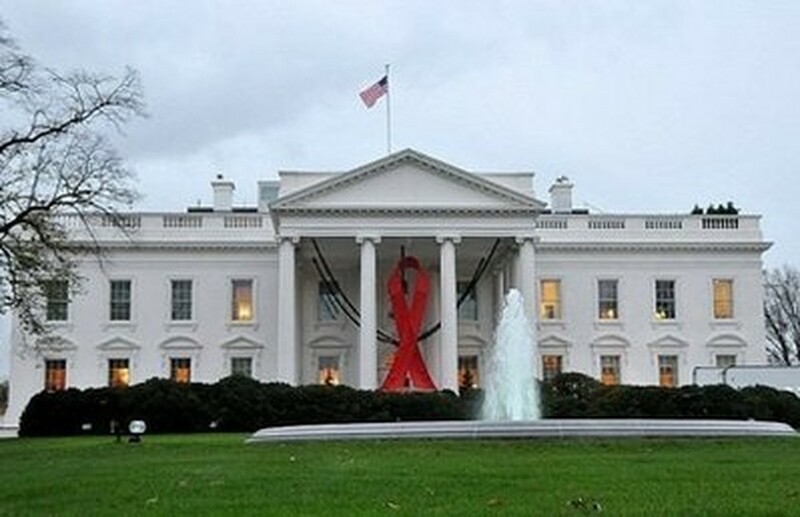 Obama said, as he officially unveiled the new strategy at a reception for HIV/AIDS activists at the White House. "We are here because we believe that while HIV transmission rates in this country are not as high as they once were, every new case is one case too many. "We are here because we believe in an America where those living with HIV/AIDS are not viewed with suspicion but treated with respect, where they are provided the medications and the healthcare they need." In a vision statement, Obama's strategy says "the United States will become a place where new HIV infections are rare." Those who are infected, regardless of age, gender, race/ethnicity, sexual orientation, gender identity or economic level, will get "unfettered access to high-quality, life-extending care, free from stigma and discrimination." The HIV/AIDS epidemic in the United States has claimed nearly 600,000 lives, although the disease has faded from the headlines in recent years, as new life-extending anti-retroviral drug therapies have emerged. But around 56,000 people still become infected with HIV every year. There are currently 1.1 million Americans living with HIV, according to US government figures. Health and Human Services Secretary Kathleen Sebelius said the new strategy represented a turning point for US government policy. "Either we could chose to get used to HIV and AIDS and accept that it was a permanent feature of US society ... or we could chose to double down and refocus our efforts," she said. "We refuse to accept a stalemate -- to dig in and just hold the disease at bay." The new Obama strategy has three goals: to reduce the number of new infections; to increase access to care for those with HIV; and to reduce HIV-related health disparities. The new strategy recognizes the tight fiscal straitjacket under which the administration is operating, after the worst financial crisis in decades. It states that better results should be possible to achieve within existing funding levels and says the case for additional investments where they are required should be highlighted. The plan includes more than 100 specific directives to federal agencies to develop standards for prevention programs and other steps to meet the new goals. The plan is designed to intensify HIV prevention efforts in most at risk communities, including gay and bisexual men, African-American men and women, the Latino community, addicts and drug users. It also envisages improving the education of all Americans about HIV/AIDS and how to prevent the spread of the disease. The administration also plans to use the new Obama health care reform plan passed this year as a platform for expanding treatment of HIV/AIDS for the most vulnerable communities. During the event, in the ornate East Room of the White House, Obama was interrupted by one guest who shouted "Mr President!" Obama closed down the man's protest by saying he would chat to the man after his speech: "That's why I invited you here, right? So you don't have to yell." Obama's plan drew mainly praise from groups fighting AIDS. Georges Benjamin, executive director of the American Public Health Association, called the new strategy "a lifesaving public health intervention." Jennifer Kates of the Kaiser Family Foundation said more efforts are needed to fight AIDS. "People are just not as concerned about HIV," Kates said. "There is a sense we have treatments, that HIV doesn't seem as bad as it used to. ... There is more complacency." Obama announced in October that his administration would end a ban on people with HIV/AIDS traveling to the United States, which rights groups had branded discriminatory and harmful. 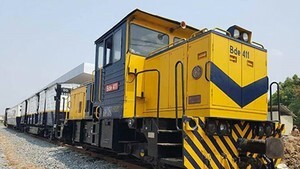 The measure came into force in January. The United States has also contributed tens of billions of dollars for HIV/AIDS relief around the world, with the President's Plan for Emergency AIDS Relief (PEPFAR) -- one of the most lauded legacy achievements of former president George W. Bush.